It seems relatively self-evident that the more efficient and well designed a companys business processes are, the more smoothly the business will operate, and the more profit it will realize. Better business processes equal greater efficiency, reduced waste, direct cost savings in terms of both materials and labor, and indirect cost savings by way of streamlined, faster, and more effective business methods. Given the current push to adopt the latest and most powerful business process management (BPM) software, more and more businesses are realizing that BPM is the best way to optimize the way they do business. Traditional business methods, before the advent of modern BPM software tools, would occasionally mandate periodic reviews of some business practices, but in a haphazard and reactionary way. The impetus for change would usually exist only when an important business process was no longer functioning as it should, and changes would often be implemented much too late to be of any real use. The ad hoc, patchwork nature of these changes also made a mockery of any attempt towards integration, eventually turning a company that should be sprinting along like an Olympian into a lurching, clumsy, Frankenstein's monster. In traditional business we divide things into two categories; resources, and processes. A resource is anything the business can use to make a profit, and processes are the things the business does to those resources to make them profitable. 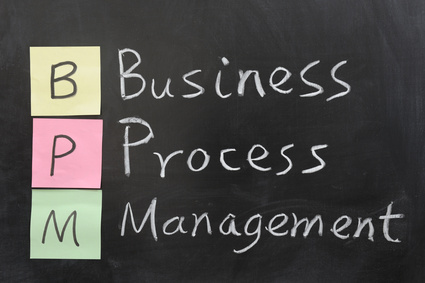 Business process management alters that paradigm in one simple, but fundamental way. 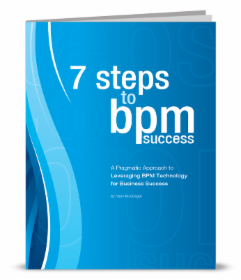 Under a BPM framework processes are also considered a resource, and are managed as such. 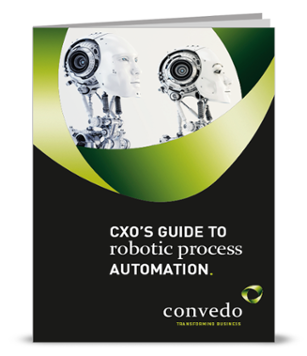 The consistent measurement of process performance inherent in BPM, and made possible by modern BPM software, gives businesses the ability to make informed decisions about process effectiveness rather than trusting to intuition or guesswork. 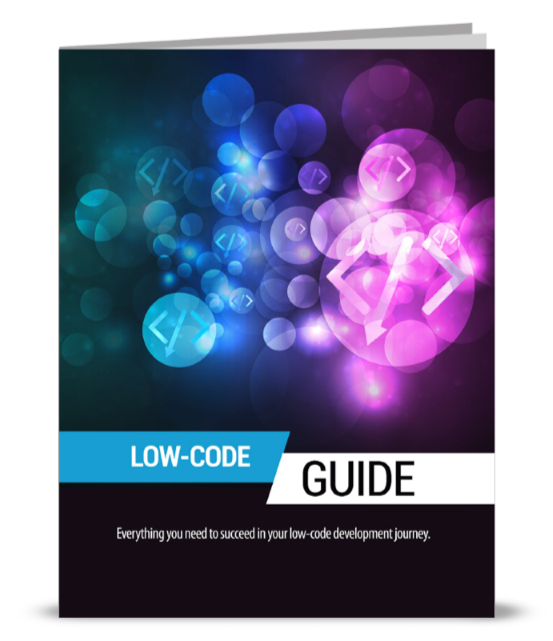 It also means that if certain processes or departments are underperforming, the tools exist to detect that underperformance immediately, and the right people can then take the necessary steps to correct the problem. This is accountability in the sense of empowering employees to take corrective measures when necessary, and to be agents of positive change within the company. BPM software allows the management team to constantly and consistently monitor every aspect of the way their business operates. Problems are detected much earlier than with traditional methods, and BPM framework allows for much more rapid corrective action. With traditional systems, because of the difficulty in both detecting problems and effecting change, even minor issues can quickly snowball into major problems before anyone knows that anything is wrong. It's a commonplace occurrence in environments without good BPM software to have multiple employees, or even multiple departments, performing the same work. By analyzing business processes at the enterprise scale, BPM software make sure that everything that needs to be done is being done, and that it's only being done once. The cumulative effect of this streamlining just in terms of saved labor hours, and therefore improved productivity, can be staggering in many businesses. This is sometimes considered a side effect of the improved accountability that BPM software brings to the table, or merely the desired result of implementing an enterprise information management system, but the fact is that businesses with an effective BPM framework experience significant gains in both the quantity and quality of interdepartmental communication. Effective use of BPM software means that not only does the right hand know what the left hand is doing, it can easily find out what the eyebrows have been up to as well. The environment in which we do business is a dynamic, not a static one. Change in the business world is constant, often rapid, and unavoidable, and successful businesses are the ones that can change to meet the needs of today's rather then last week's environment. Because change is built into BPM, adapting to external changes is a natural part of system, which results in a level of agility undreamed of in the traditional business world. In the end, the key value of business process management is that it is an evolutionary approach to process optimization rather than a revolutionary one. Change, necessary though it is, has historically been a disruptive factor in the business world. It has generally been implemented through periodic revolutions in the way business is done. By using BPM software to incorporate change as a constant, natural part of the way we do business we allow our business to evolve to meet not only today's challenges, but those of tomorrow as well. Smart Process Apps - the next big thing in BPM?